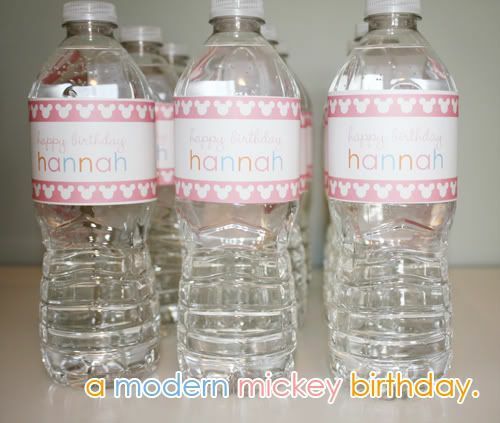 Daffodil Design - Calgary Design and Lifestyle Blog: a modern mickey birthday. sneak peek. a modern mickey birthday. sneak peek. i haven't given my design blog some love in over a week. and... my baby's third birthday party tomorrow. she has a love for all things mickey mouse. so we're hosting a modern mickey birthday at our local splash park. and i'll be sure to share more photos after the big bash is over!